3020 Dental offers dental payment plans in our Albany Park dental office. We accept patients with and without dental insurance. Payment is due at the time service is rendered unless other arrangements have been made in advance. We offer a variety of payment options to ensure that your dental treatment and cosmetic procedures are affordable. Extended payment options are available to those who need them. CareCredit is a 3rd party payment program specifically designed for dental patients. They offer 0% financing! These payment options can be used for co-payments, deductibles, treatment and procedures not covered by insurance. 3020 Dental Associates accepts most dental insurance plans including indemnity insurance, PPO plans and AllKids dental care insurance. 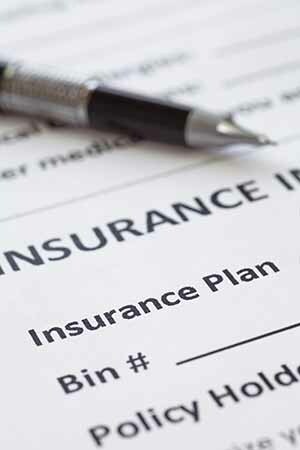 Call us to find out if we are a participating provider on your insurance plan. We will help you find an affordable payment option. We will estimate your portion and ask you to pay that amount at the time of service. Get the maximum insurance benefit allowable for your dental treatment. We will work with you and your insurance company to process your claims. Unfortunately, your dental insurance company will only pay for a portion of your dental care. Most cosmetic procedures and whitening will not be covered. 3020 Dental Associated is now accepting new patients.Call 773-754-3900 or Schedule an Appointment today!